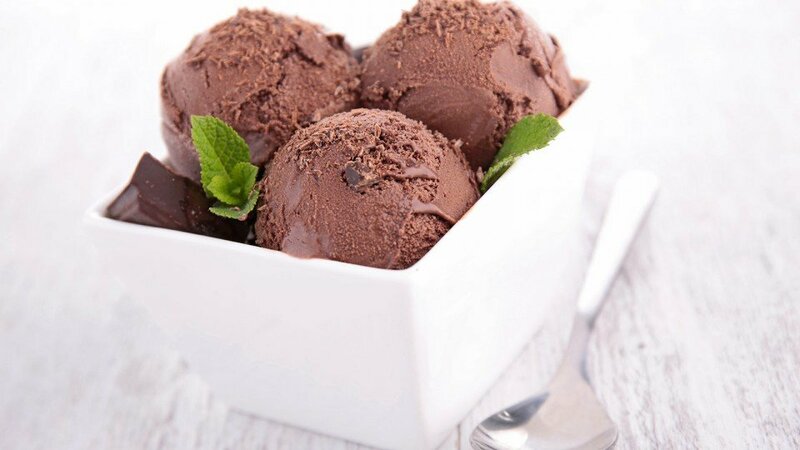 Cocoa products are widely utilised as a flavouring and colourant, particularly in the dairy, frozen dessert, bakery and confectionery industries. Cocoa Liquor (or “mass”) is primarily used for chocolate manufacture and plays a dominant role in determining the ultimate flavour of the chocolate. Cocoa butter and powder are produced from cocoa liquor. Cocoa Butter is the fat component from the cocoa bean and is mechanically pressed from cocoa liquor. Natural cocoa powder is light in colour with more acidic flavour notes. Alkalisation enhances, intensifies and darkens. The cocoa kernel is treated with an alkali such as potassium carbonate. Fat content ranges from standard cocoa powders containing 10 – 12% fat, while premium powders contain around 20 – 24% fat. When cold milk or water ‘wettability’ is required, lecithinated cocoa powders perform well. These powders generally contain around 5% lecithin to make dispersion easier. Hawkins Watts proudly represents Olam Cocoa, the leading exporter of cocoa beans from the African’s continent, where 70% of the world’s cocoa crop is sourced from. Spearheaded by the iconic deZaan® brand with its heritage of more than 100 years of excellence.